I know you have all been asking what the hell is going on and it’s finally time to tell you. If you were reading TRM at all in September, you could sense a weird change and basically no consistency. It’s because at that time, my partner and I didn’t know what we wanted. 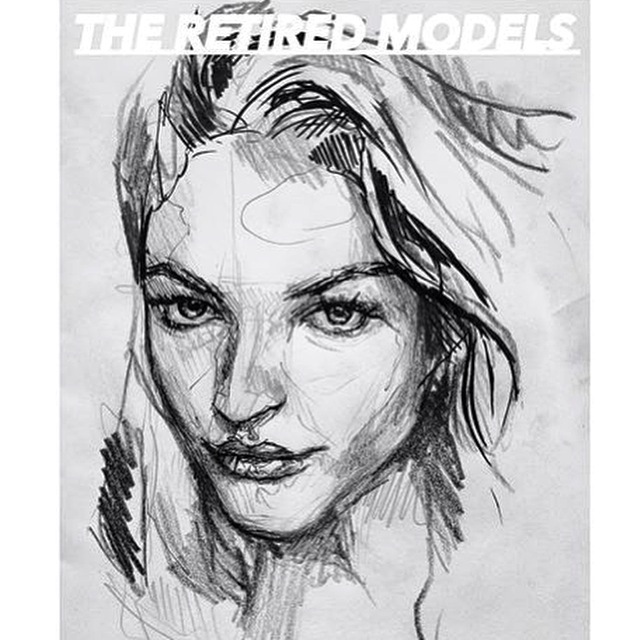 The Retired Models skyrocketed pretty quickly and we hadn’t even really found our voice yet. It was really confusing for the both of us and we were being pulled in two separate directions. We also realized that we wanted different things. She had dreams for TRM to be more Vogue and I wanted it to be more Cosmopolitan. During Fashion Week, we had a meeting where we realized it just wasn’t really working out. I didn’t feel like we were on the same page and I had a problem with some of the things that were being written. Or I should say, the way they were written. When I asked him why, he told me he was blown away by how honest I am. You wanna know what I said? And that’s that. I will never paint my life to be something it’s not. I’ve stabbed at my keyboard with a twisted, angry face and clicked “publish”. I typed a post while I was mourning the death of my friend, stopping every so often to wipe a tear from my cheek. I’ve written while feeling extremely excited about good news, ignoring the typos until the very end because I just couldn’t wait to share it with you guys. I told you guys about the abortion I induced while I was on drugs for crying out loud. I will always be straight up with you guys. I promise. This is my baby and what I choose to do with it is up to me. If I don’t like the way something is happening, I’m going to change it. I wish her the best of luck on her next venture. Stay tuned for the new TRM schedule! Did this business divorce affect your friendship?